Welcome to the official website of the 2019 9th International Conference on Economics, Trade and Development (ICETD 2019), which will be held during May 22-24, 2019 in Feng Chia University, Taichung, Taiwan. 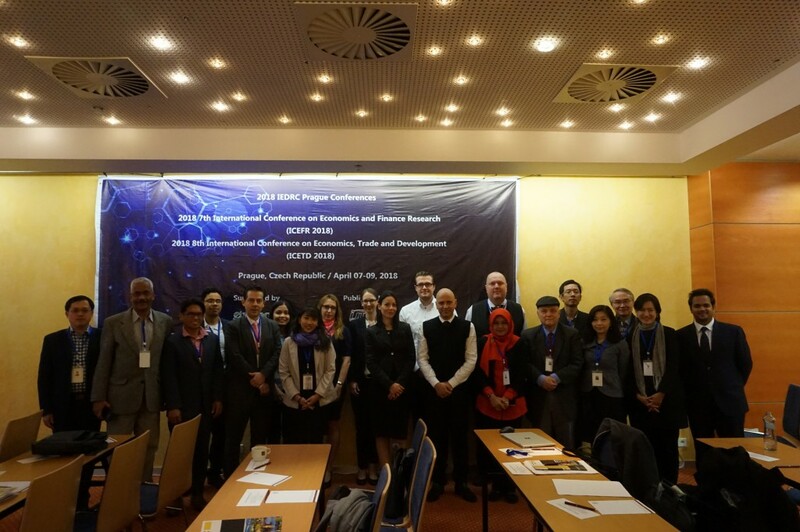 ICETD 2019 is organized by IEDRC and co-organized by Feng Chia University, which aims to bring researchers, scientists, engineers and scholar students together to not only exchange and share their experiences, new ideas, and research results about all aspects of Economics, Trade and Development, but also discuss the practical challenges encountered and the solutions adopted. The conference will be held every year to make it an ideal platform for people to share views and experiences on Economics, Trade and Development and related areas. For more details of the conference schedule, please feel free to contact us by icetd@iedrc.org. The full version of program will be given in the middle of May 2019. The acceptance notification letter will be sent to the emails indicated on the articles by notification deadline. Please wait patiently and look out for your email. September 22, 2018. News! ICETD will be held in Feng Chia University, Taichung, Taiwan during May 22-24, 2019. 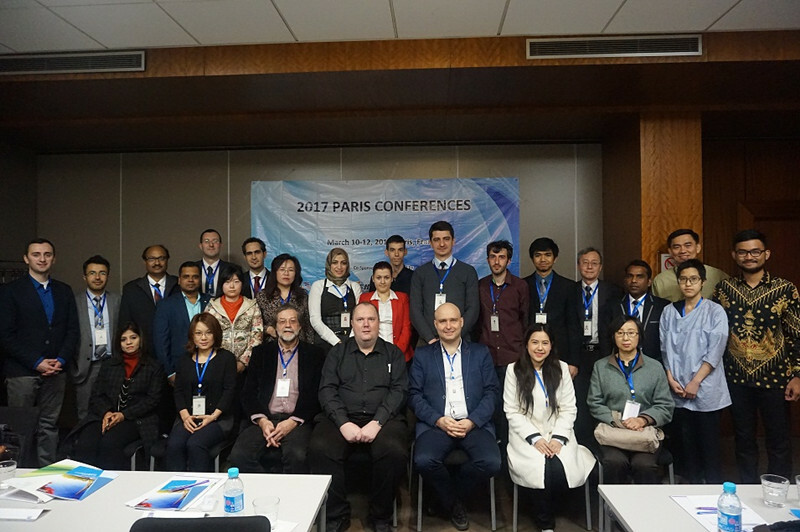 Welcome all researchers in the related field to attend the conference. All accepted papers by ICETD 2019 will be published in International journal of Trade, Economics and Finance (IJTEF, ISSN: 2010-023X, DOI: 10.18178/IJTEF). IJTEF is an international academic open access journal which gains a foothold in Singapore, Asia and opens to the world. It aims to promote the integration of Trade, Economics and Finance. The focus is to publish papers on state-of-the-art Trade, Economics and Finance. Submitted papers will be reviewed by technical committees of the Journal and Association. The audience includes researchers, managers and operators for innovation, management and technology as well as designers and developers.